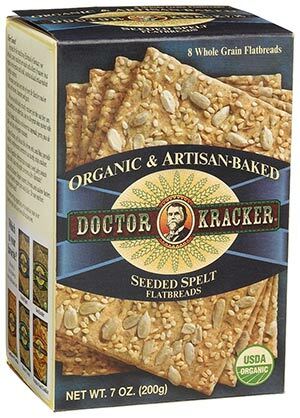 In 2003 in Dallas, Texas, a group of European and American bakers who had deep passion for Artisan breads, decided to establish “Doctor Kracker”. 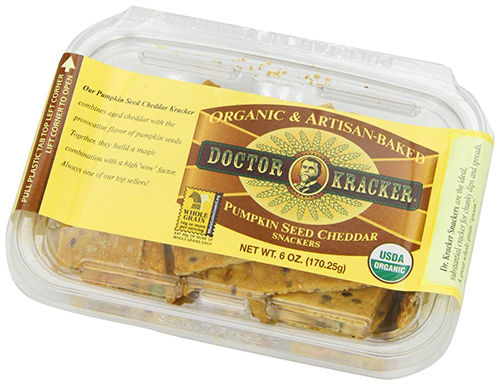 They’re goal was to make healthier snacks, flatbreads and crispbreads. 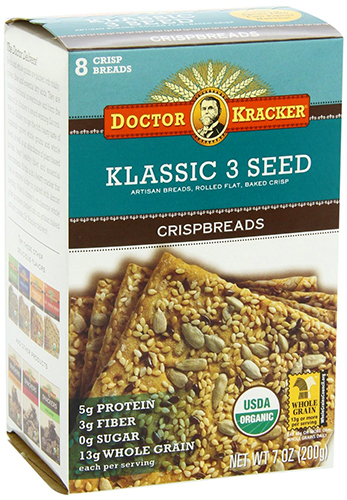 The brand uses strictly organically grown whole seeds and whole grains that are non-GMO verified and keep all their protein, fiber, vitamins, minerals, enzymes, antioxidants and other essential micronutrients. 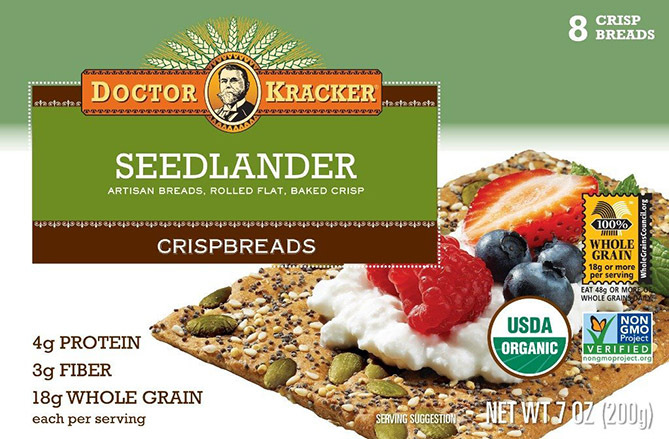 Dr. Kracker is the first organization of its kind utilizing a heat absorber that recycles all the oven heat, instead of releasing it into the sky. All the brand’s packages are also fully recyclable to help preserve nature.